Linmart is one of the fastest growing trade fabricators of uPVC products in the UK. 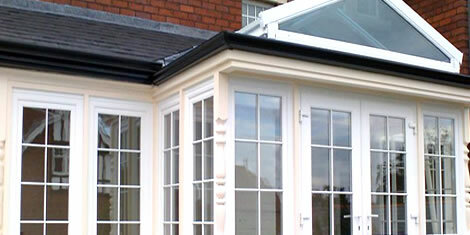 Windows, doors, conservatories, composites, patios, bi-folds and vertical sliders. Customer focused team responding quickly to all your needs. All windows and doors delivered in five working days. We deliver to all areas every working day. Alternatively fill in the form below and we will get back to you with a quote.